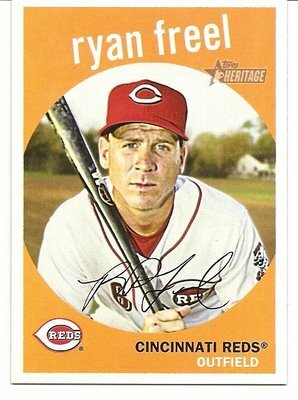 Jacksonville native Ryan Freel, 36, a former professional baseball player, died by in his home on Saturday, December 22, 2012. Freel was discovered deceased from a self-inflicted shotgun blast which occurred around 4:00 p.m. at his Brookchase Lane home in Jacksonville, Florida. On June 28, Freel was named the baseball coach at the St. Joseph Academy, but later withdrew from taking the position. A Jacksonville native, Freel grew up in Jacksonville, played Little League baseball in Arlington and was a star high school baseball player at Englewood and Sandalwood high schools. 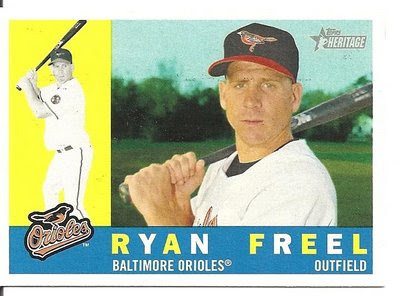 Freel was selected by Toronto in the 10th round of the 1995 draft out of Tallahassee Community College and played in the Blue Jays farm system six seasons before his major league debut in 2001. 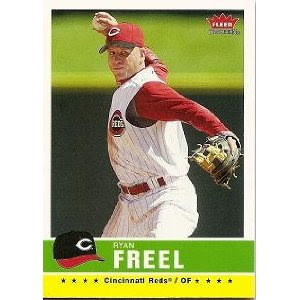 Freel’s best stretch was a six-year run with the Cincinnati Reds. He was a career .268 hitter with 143 stolen bases. Source. 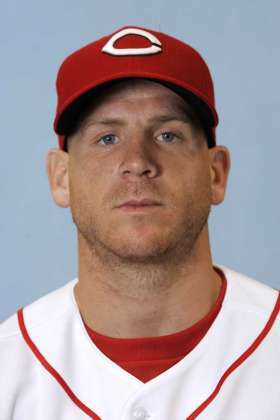 The Reds family is deeply saddened to hear of the death of Ryan Freel. His teammates and our fans loved him for how hard he played the game, and he loved giving back to the community. Our thoughts and prayers are with his family and friends. He was hit in the head with a pickoff throw in 2009, an injury that put him on the disabled list. Two years earlier he went on the disabled list for five weeks with head and neck injuries after colliding in the outfield with Norris Hopper. He said at the time that he'd had "probably nine or 10" concussions in his life. Baseball player suicides are not as rare as one assumes, and my study of them in the mid-1980s predicted a wave of self-deaths in 1989. Half of the suicide victims were pitchers, and all of those during the 20th century were right-handed. 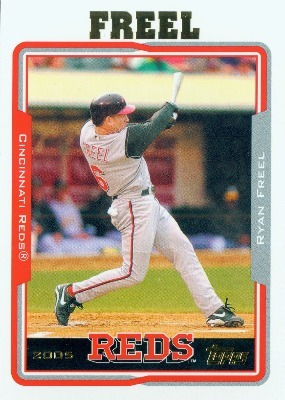 Ryan Freel is survived by his wife, Christie, and three young daughters. Our condolences to his family and friends.